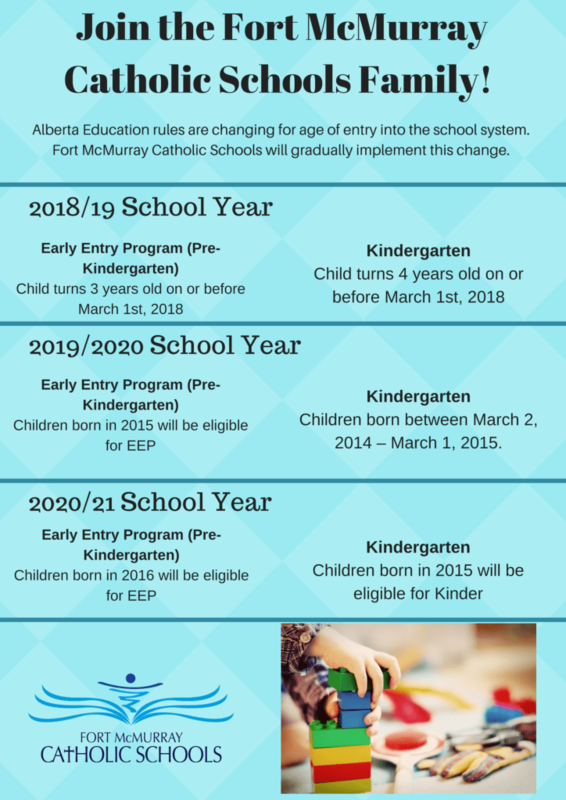 Fort McMurray Catholic Schools is pleased to share exciting changes coming from Alberta Education. Province wide you will see in the near future the age of entry for school becoming more consistent in Alberta, and being a great benefit for children and families. 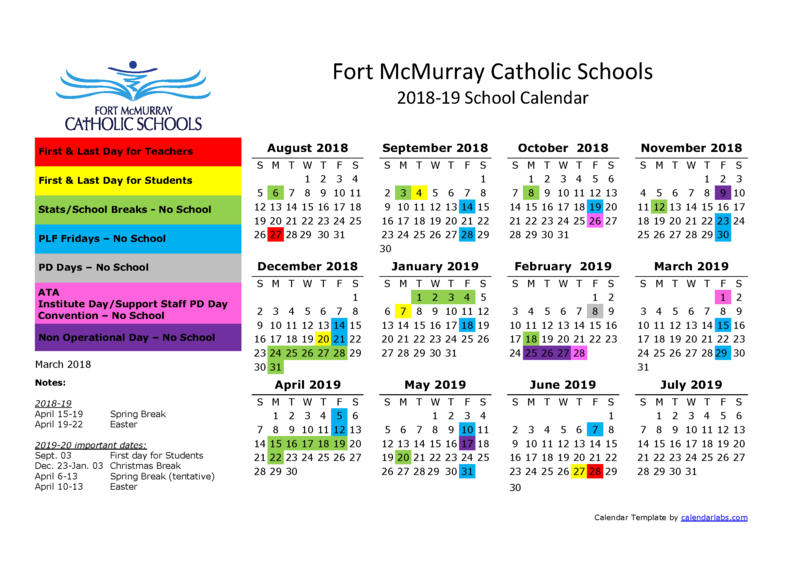 We are working closely with our friends at Fort McMurray Public School District to ensure these changes are consistent in our community.